Lori’s hunger for God began when she became a Christian the summer before her freshman year in college. She was eager to learn about God, but didn’t know how to go about it. She remembers buying an old Billy Graham discipleship book at a thrift store. Every morning during breakfast she'd read a short section, look up a few Bible verses, and write her answers in the blanks. She's sure she got many answers wrong, but her fledgling attempt helped her learn about God. Thirty-two years later, she still reads her Bible every morning. The five-minute devotions in her latest book, Hungry for God ... Starving for Time, are the results of asking God questions and searching for answers as she reads his Word. “As a teenager, I loved to sit on the rocky shores of Narragansett Bay composing long, melancholy poems,” Lori says. She fancied herself a poet. The Blizzard of ’78 prompted the migration of ’79, and Lori’s family made another attempt at life in the South. They settled in West Columbia, and she completed her high school education there. 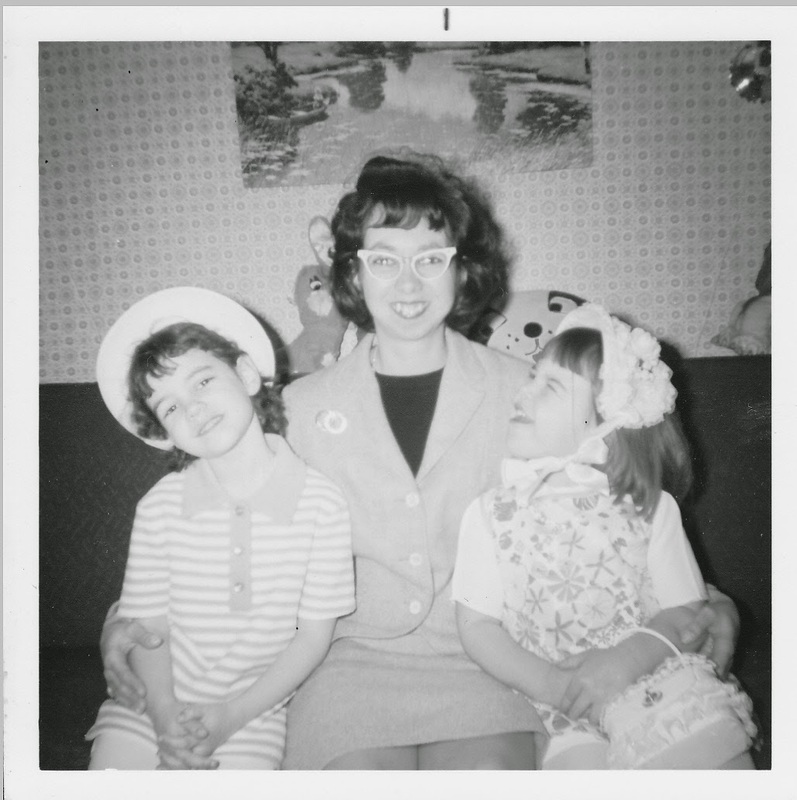 She wrote for and later served as Editor in Chief of her high school newspaper and interned with a local paper. 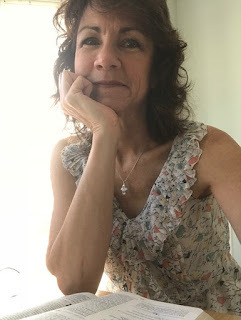 It was there she fell in love with journalism and considered pursuing it as a career until a friend told her how hard it was to make a living as a writer. Lori saw the truth in that advice, and when she received a full tuition scholarship, she chose to major in dental hygiene. Six months after graduation, she married her husband, David. They had two daughters, now married. Recent years has blessed them with 3 grandchildren who live delightfully close. She began writing articles of encouragement for her homeschool support group newsletter. Reach Out, Columbia, the regional Christian magazine she now edits, also began to print her submissions. Before long its editor began assigning stories and profile pieces. 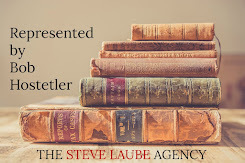 In 2011, when the editor stepped down to pursue novel writing, she recommended that Lori serve as her replacement. 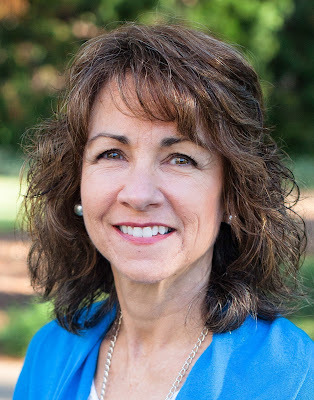 In her years as editor, she’s interviewed local South Carolinians as well as nationally known Christian authors, speakers, and leaders such as Anne Graham Lotz, family psychologist Dr. Gary Chapman, and singer/songwriter Steven Curtis Chapman. A publisher at a writers’ conference challenged her to compile her homeschooling pieces into a book. 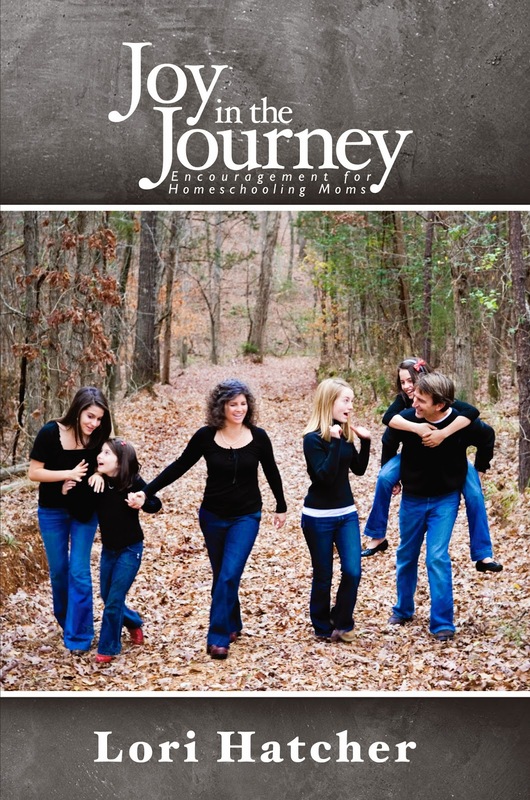 With the help of a Christian entrepreneur, her first devotional, Joy in the Journey – Encouragement for Homeschooling Moms, was published in 2012. 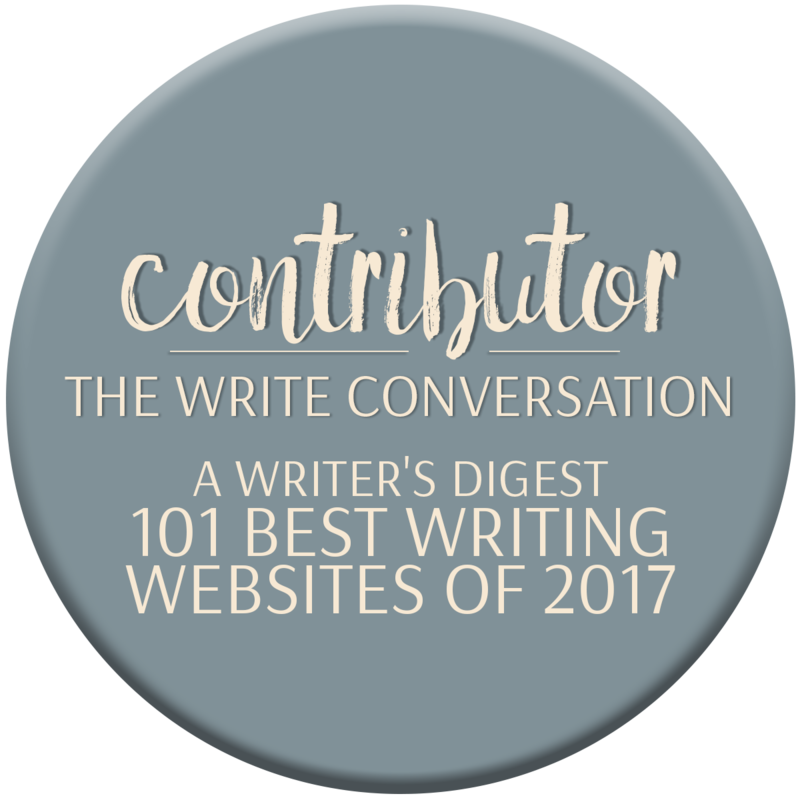 She came home from a second writer’s conference and announced to her family, “I need a blog!” With a few clicks of the mouse, her college-aged daughter did a web search, plugged in some basic information, and her blog, Hungry for God . . . Starving for Time, was created. Today, Lori continues to post twice-weekly devotions to thousands of subscribers. 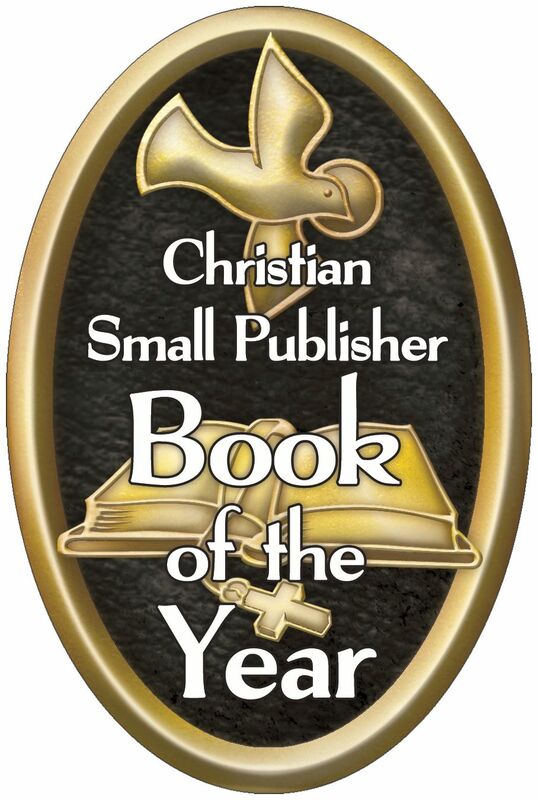 Positive feedback and comments from her readers prompted her to write her latest book, Hungry for God ... 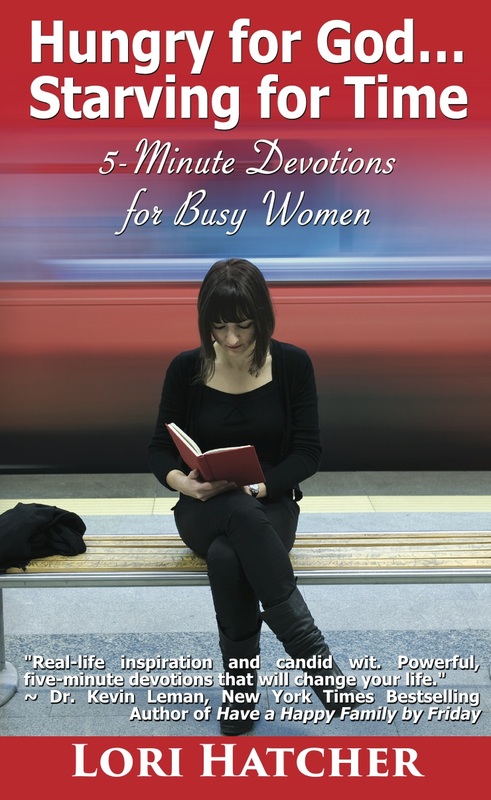 Starving for Time, 5-Minute Devotions for Busy Women. Her agent helped her brainstorm the Facetime concept. 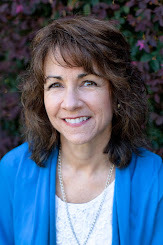 “What if I could look God in the eye and ask him questions,” Lori pondered, “and what if he answered me through his Word?” This line of thinking became the genesis for the question and answer format of the devotional. She remains passionate about helping busy women like herself connect with God in the craziness of everyday life. For an interview or to invite Lori to speak at your next women's ministry event, click HERE to visit her Speaking Ministry tab. Lori's devotional for homeschooling moms, Joy in the Journey, Encouragement for Homeschooling Moms is available at Lulu and Amazon. 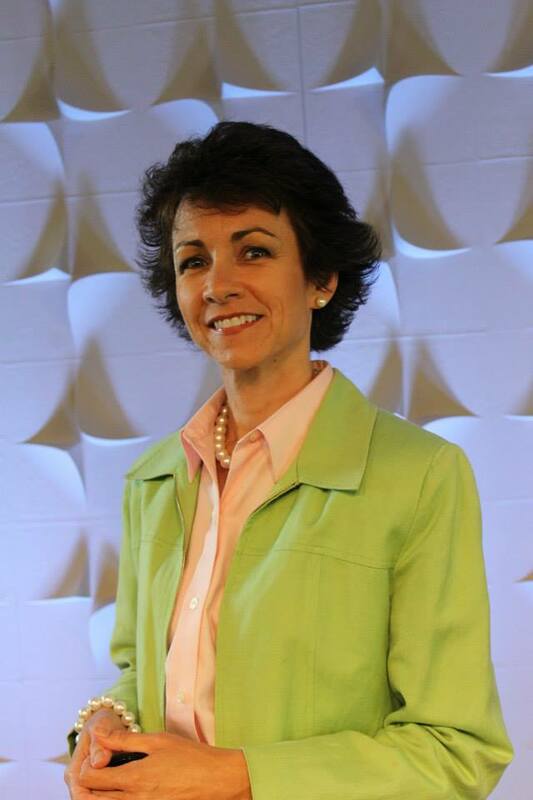 Lori is a popular teacher and women's ministry speaker. 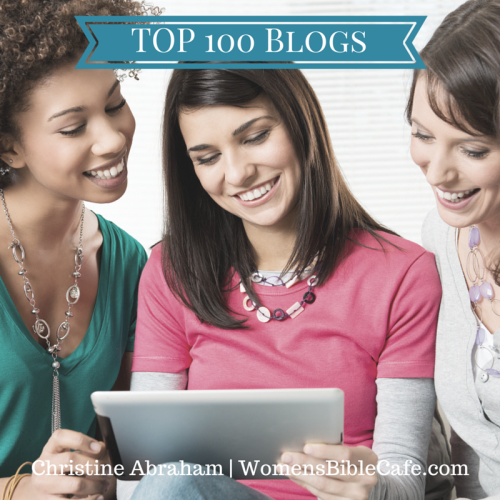 Encouraging and equipping, she challenges women to follow hard after God. 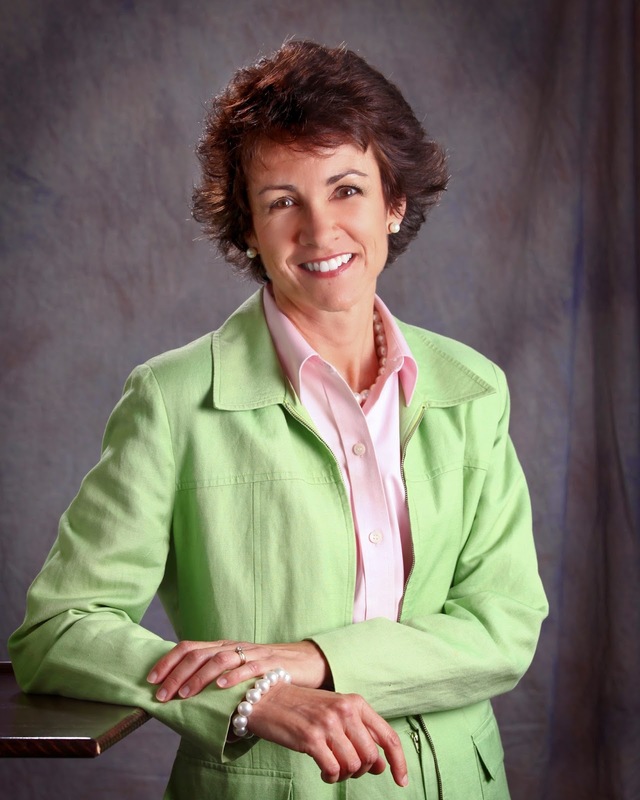 With transparency and humor, Lori enjoys speaking at Ladies' Events and Women's Retreats. 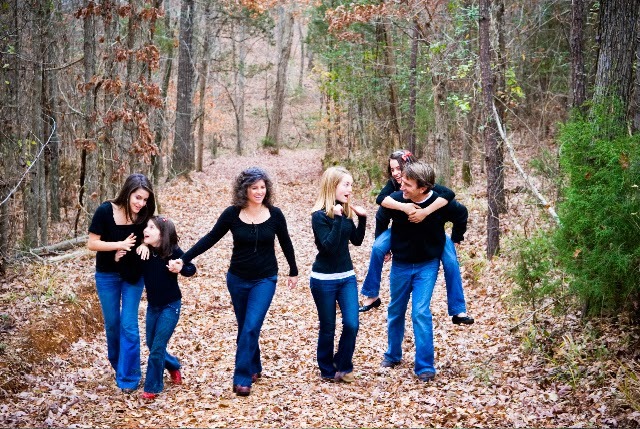 Lori relates well to women in all walks of life from her perspective as a devotional writer, healthcare professional, veteran homeschooling mother, and youth pastor's wife. You can reach her at loriahatcher (at) gmail.com.